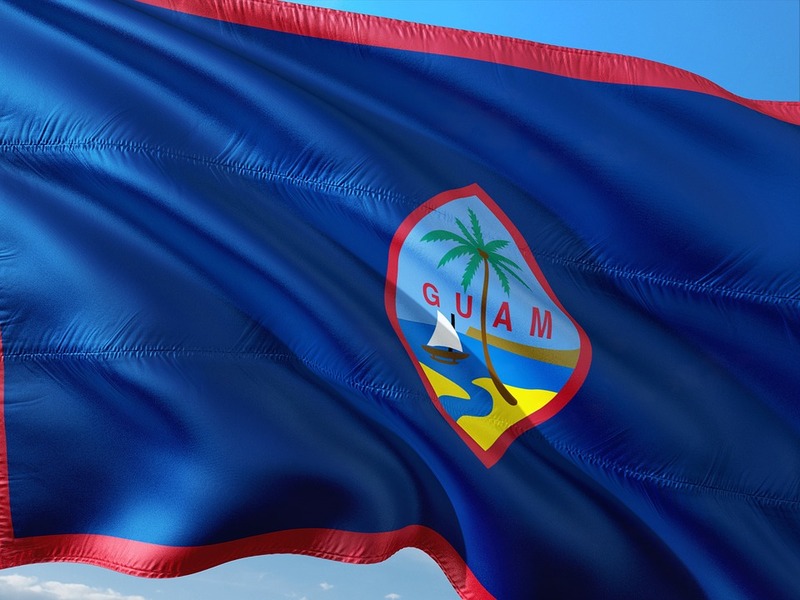 Home Cannabis News and Updates	Guam legalizes adult-use cannabis! Guam Governor Lou Leon Guerrero has signed into law the bill legalizing the recreational use of cannabis on the U.S. island territory. The legislation allows people aged 21 and older to possess up to 28 grams or one ounce of cannabis. Medical cannabis has already been legalized in Guam in 2014. Gov. Guerrero signed the bill on April 4, 2019, which was a week after lawmakers narrowly passed it. He believes that they need to regulate cannabis: to take it and control it, to monitor its use and its effects, to allow people to live in a safer environment, and to benefits from its medicinal properties. Residents will have to wait until regulations have already been established by the new Cannabis Control Board, as well as approved by Legislature before they will be able to legally access the drug. The nine-member Cannabis Control Board is responsible for overseeing cannabis testing, licensing, manufacturing, and packaging. It was given up to a year to formulate the regulations for the implementation of the new legislation. Guam Senator Clynt Ridgell also said that they need a testing facility before cannabis sales can commence. The new legislation also allows people to grow up to six cannabis plants in their property for personal use. The use of cannabis in public and driving under the influence are prohibited. Moreover, under the new law, employers can continue to enforce a drug-free workplace and a zero-tolerance policy of substance abuse in the workplace.